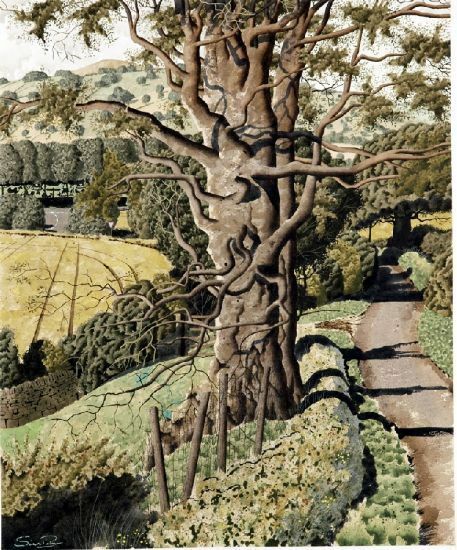 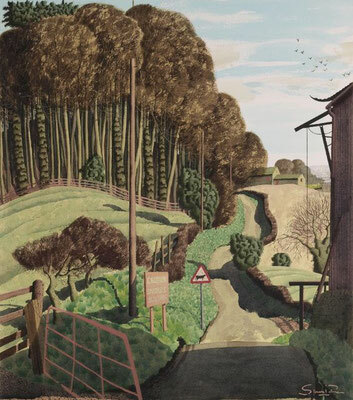 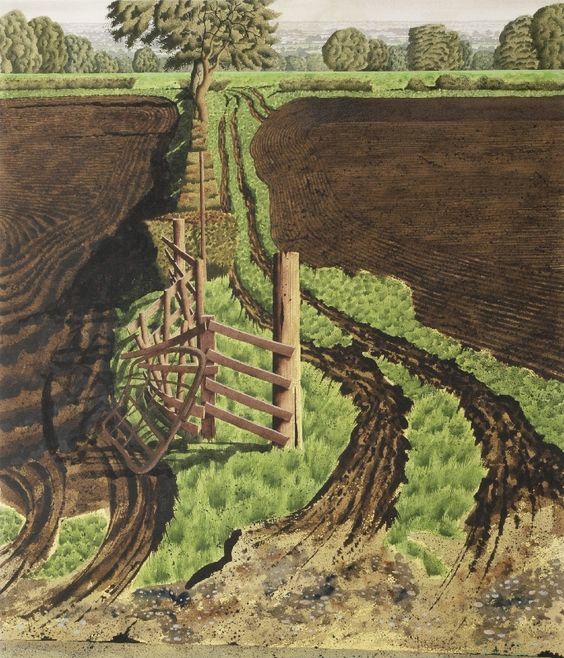 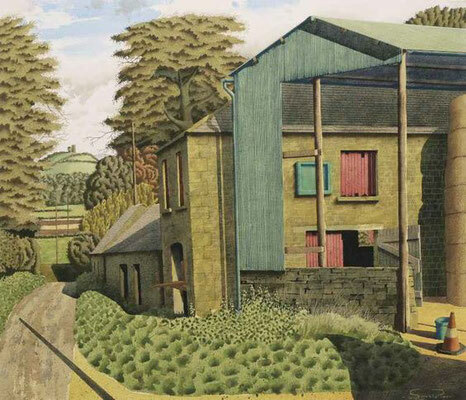 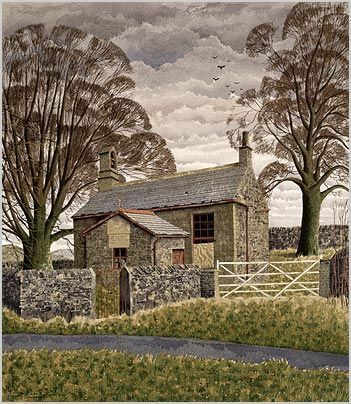 After three weeks walking in the Yorkshire Dales, I want to hang on to their atmosphere with the work of Wensleydale-based painter Simon Palmer (1957). His work reminds me of Ravilious and Bawden, and of the work of the Italian illustrator Roberto Innocenti. 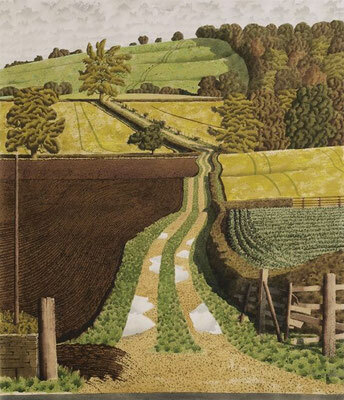 But above all it reminds me of beautiful Yorkshire!